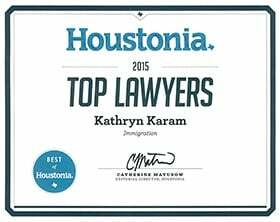 Tina Brooks | Immigration Attorney at The Law Office of Kathryn N. Karam, P.C. Attorney Tina S. Brooks is a valued member of our team at Karam Immigration, thanks in part to her dedicated advocacy and desire to succeed on behalf of her clients. As a strong-minded and experienced Houston immigration attorney, Tina successfully handles a variety of family and business immigration cases, including marriage-based immigration matters,U Visas, EB-1 and EB-2 petitions, EB-5 Investor Petitions, H-1B, L-1 and L-2 visas. She also handles removal defense matters and Motions to Reopen immigration court proceedings. Tina earned her Bachelor of Journalism from the University of Texas at Austin and her Doctor of Jurisprudence from Northwestern University School of Law. She is admitted to the bar of the State of Texas. 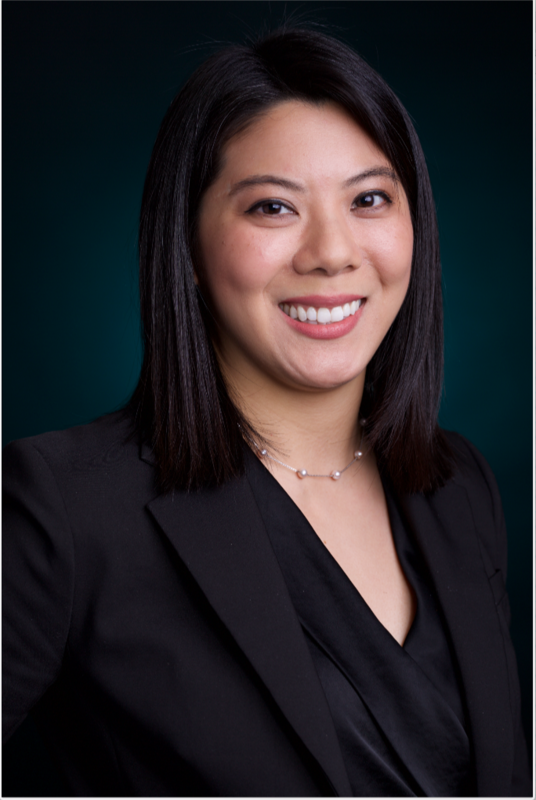 Prior to working with our firm, Tina was a Junior Associate at Hao Law, P.C., an immigration boutique where she primarily handled employment based immigration matters. She also has experience with deportation cases and has represented clients before the Immigration Court and the Board of Immigration Appeals. With her multilingual ability in Cantonese, Spanish, and German, She is an active member of the Asian American Bar Association where she has served as a chair on the Solo and Small Firm Committee.